The day is facilitated by Wise Goose Director Helen Sieroda. Don’t worry, there’ll be no hard sell, just a genuinely warm welcome. We look forward to meeting you! The whole day was just brilliant, I seriously wanted to stay on and learn more. Places on our Taster Days are limited and fill quickly; booking is essential. Reserve your place on our Eventbrite page. Devon Venue (with free parking): Eaglehurst, Mill Street, Chagford, Devon, TQ13 8AR. Chagford lies in the heart of Devon, on the edge of Dartmoor National Park. 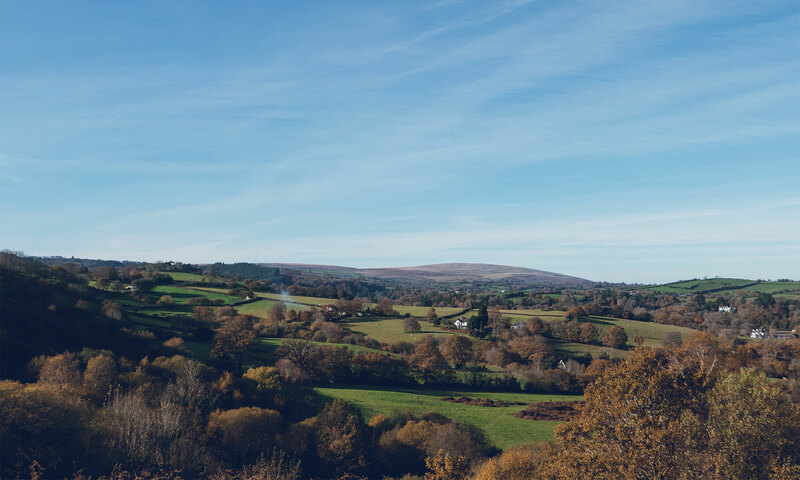 Easily accessible (only 35 minutes drive) from Exeter, Chagford is a pretty and vibrant town set in an area of outstanding beauty. Eaglehurst is an intimate venue with stunning views; there are fabulous cafes a 5 minute walk away where you can enjoy a delicious lunch.